Whenever you think about Indian food, what comes in your mind? It’s the richness of flavors right? But, do you know that Indian food is actually influenced by its regional cultures? Like popular North Indian food is Butter Chicken and South Indian food is Idly and Dosa. But, the other regions like North East India are not yet explored. 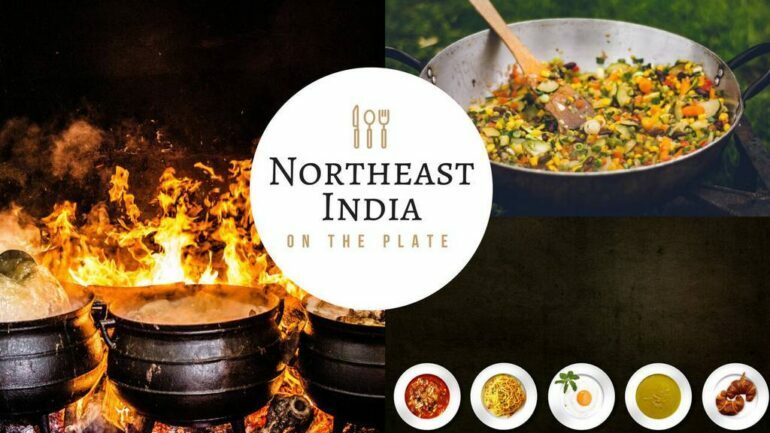 In this article, you will find the best northeast India food delicacies that you should definitely try! Originated from Nagaland, this is best north-east Indian food that you should never miss! Bamboo shoot is a popular ingredient in North East. When it’s smoked with Pork, it releases its maximum flavors to make this dish luscious. You can have it with rice or bread! 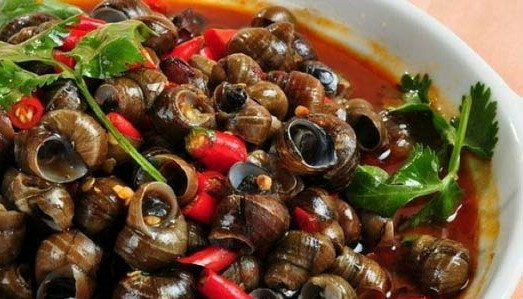 People of Assam and Nagaland enjoy eating fresh river snails. They cook it in a verity of ways. The best is to cook it with chicken broth and coriander leaves. Doesn’t it sound taste? 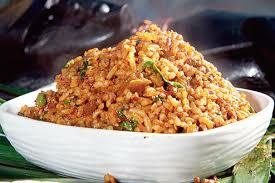 Meghalaya’s Khasi tribe enjoys eating the combination of rice and meat. They call it Jadoh in short which is one of the must-try north-east India delicacies to taste. It’s easily available in Meghalaya’s local outlets. So, whenever you pay a visit there, give it a try! 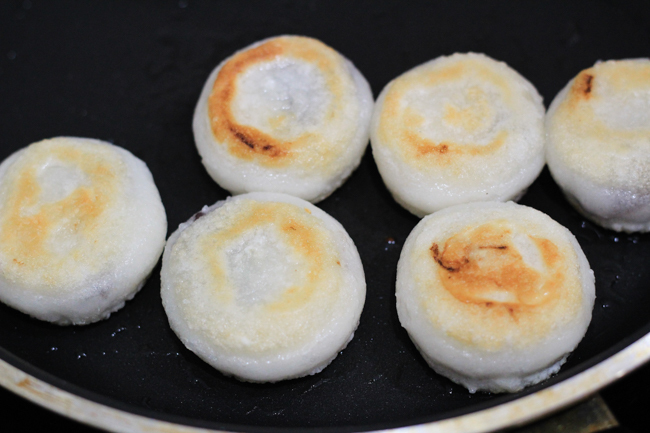 Sticky Rice Cake is one of the most-popular northeast India food delicacies to try. It’s a common snack that North East people have with hot team! They cook the rice by wrapping it into banana leaves. In the end, the cooked rice looks like a cake! Bai is a north-east India famous food which is prepared with pork and steamed vegetables. The people of Mizoram cook the pork with oyster mushrooms, spinach, and local herbs to make it full-of-flavors and full-of-taste! Berma is another best delicacy in north-east India. 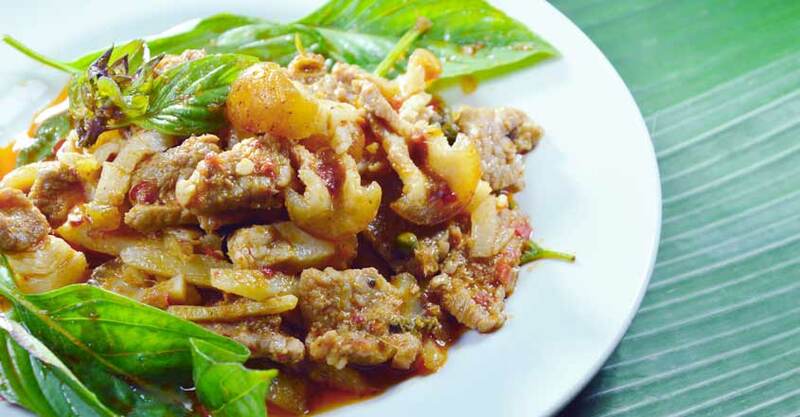 It’s prepared with dried and fermented Puthi fish. The people of Tripura cooks the Puthi fish in different ways and enjoys with hot steamed rice! 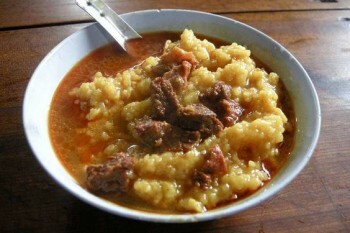 These are a few northeast India food delicacies that are most famous. There are so many other delicacies yet to explore. So, if you want to give them a try, why don’t you plan your next vacation in the regions of North East India!